iBuildApp has a new solution to help businesses self-publish content to the iPad. 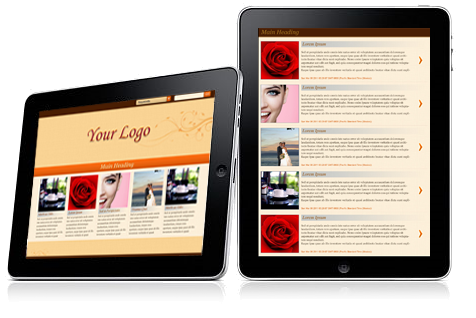 With this free mobile app a business can create their own iPad magazine, catalog, or book app. It doesn’t require any coding and the end product is highly professional. Creating your own app with iBuildApp takes only a few minutes and absolutely FREE. Your followers will see your name and icon in the App Store, they can upload your app on their mobile device, while backstage you have a powerful content management system to update the app “on the fly”, any time, as often as you would like. Learn more about iBuildApp here. This is a great find for my blog. Surely I can use this app.